We specialize in Industrial & Spring Loaded Clutches, Torque Converters, Speed Increasers, Gear Box's, Pump Drives New, Remanufactured Parts, Components, Hard to find Parts. 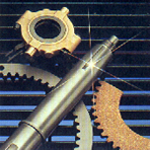 Serving the Oil, Agricultural, Mining, Forestry and Municipal Industries. We continually strive to provide the best service and quality products to our valued customers. Same-day shipping on in stock parts. 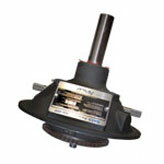 We offer New and Remanufactured Power Take Offs for all of your industrial needs. 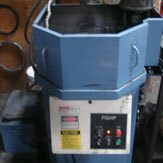 We surface grind industrial clutches with our state-of-the-art grinder. 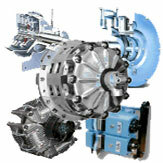 We are your authorized Wichita Clutch distributor. Go here to visit their site.